At Bob Oates Plumbing, Sewer and Rooter, we provide Federal Way residents with affordable and environmentally friendly drain cleaning services. Cleaning drains isn’t the most glamorous task in the world, but when you think about how much wastewater flows through your pipes every day, you can quickly appreciate how essential it is for the health and safety of your Federal Way, Washington property. Buildup from cooking oil, soap scum, food scraps, bacteria, and other undesirables creates the perfect environment for bacteria to thrive, and without regular maintenance, you can be putting your family, your employees, or your clients at risk. How Often Should You Get Professional Drain Cleaning? By getting your drains cleaned at least once per year, you can make sure your drains stay fresh and clear of debris over time and keep health hazards and bad smells at bay. Regular cleaning also successfully prevents the most common drain blockage issues like slow sinks or toilet overflows. 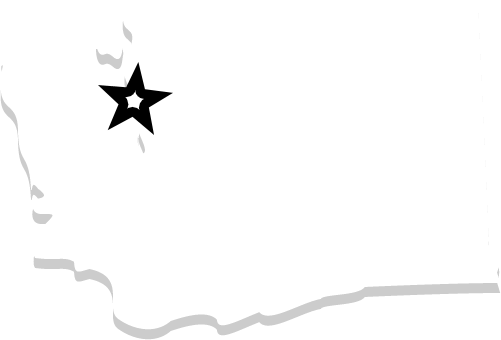 In Federal Way, the most highly skilled and experienced locally owned plumbing contractors are at Bob Oates Plumbing, Sewer and Rooter. Our specialized drain cleaning services can restore your plumbing system to optimal operation. When you hire the drain cleaning professionals at Bob Oates Plumbing, Sewer and Rooter, you will be able to have complete confidence in our ability to fully clear your drain blockage with our advanced tools and techniques. We begin each drain cleaning with a comprehensive video inspection to ensure that we detect the precise location and nature of the clog, then determine the best way to solve it. Our drain cleaning methods include traditional pipe snaking, power rodding, and hydro-jetting. By choosing the appropriate approach to drain cleaning, we can thoroughly clear any clog regardless of severity. 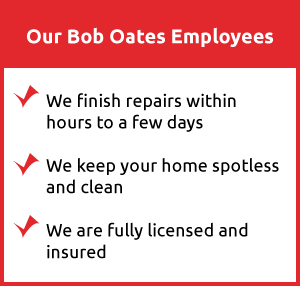 At Bob Oates Plumbing, Sewer and Rooter, our drain cleaning technicians work their hardest to provide the highest-quality services possible. When you count on us to provide drain cleaning solutions, we will take every necessary step to preserve and protect your plumbing system and make sure it continues to function optimally for you. In contrast, store-bought DIY drain cleaners are notorious for containing hazardous chemicals that not only fail to dissolve the drain clog, but can also cause more damage and deterioration in your drainage pipes. As such, after using these solutions, you will still have a slow drain, which you have now placed in further jeopardy with your use of corrosive materials. Professional drain cleaning services are also better than store-bought drain cleaners because they are kinder to our environment. At Bob Oates Plumbing, Sewer and Rooter, our drain cleaning professionals never use poisonous chemicals to clear drain clogs. Instead, we offer safer, eco-friendly ways to clean drains, such as hydro-jetting, which uses specialized equipment to pressurize a stream of water until it becomes powerful enough to break up tough clogs. Even stubborn clogs from tree root intrusion are no match for the strength of our hydro-jetting machine. For all these reasons, it is always best to hire a professionally licensed plumber to clear a clogged drain. 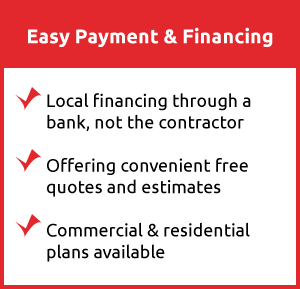 To learn more about our effective, affordable and minimally invasive drain cleaning solutions, contact your Seattle-area experts at Bob Oates Plumbing, Sewer and Rooter today. We recommend routine drain maintenance to stop minor problems from turning into major headaches.